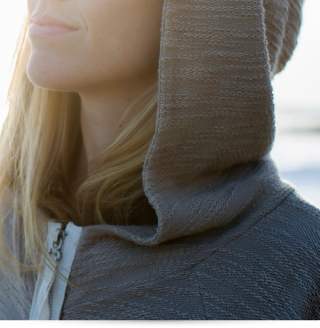 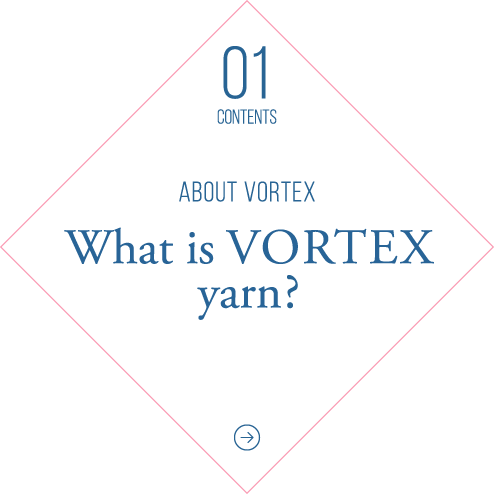 VORTEX is a high-quality yarn with a rich combination of functional and fashionable features. VORTEX yarn is spun with a unique technology. 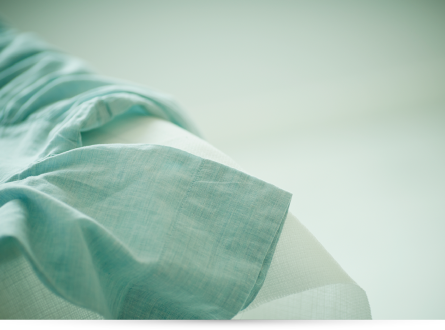 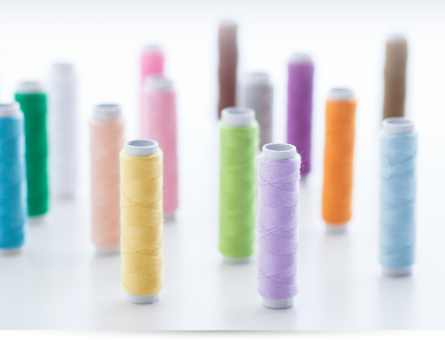 Its yarn structure optimizes the characteristics of its component fibers. 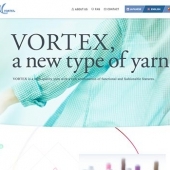 The structure of VORTEX yarn optimizes the inherent characteristics of its base material. 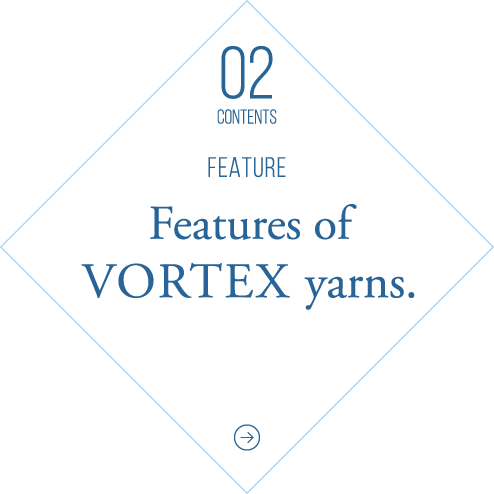 Features of VORTEX yarn are introduced. 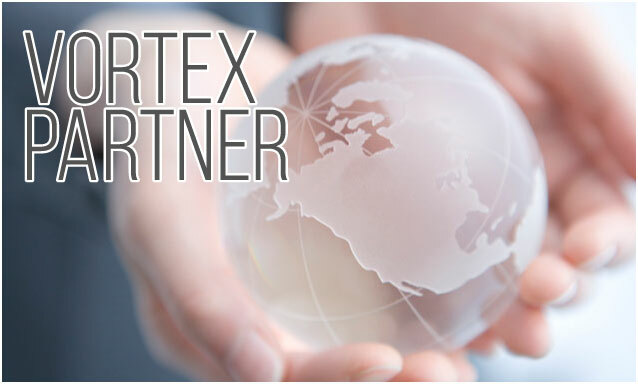 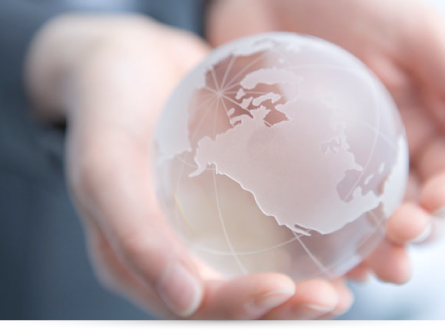 Updates are collected from VORTEX PARTNERS worldwide who constantly provide current product information and developments. 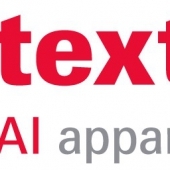 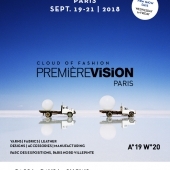 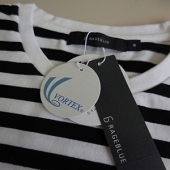 VORTEX is widely used for various apparel products and fabrics. 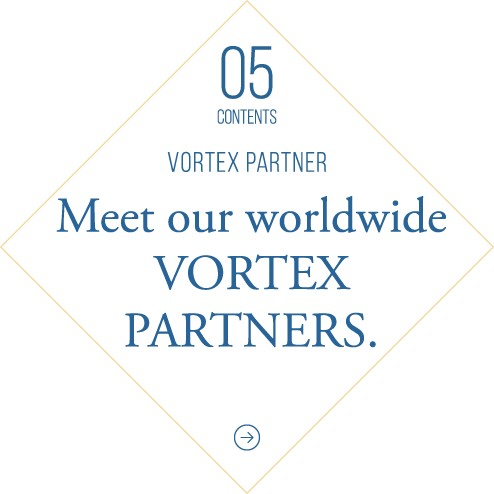 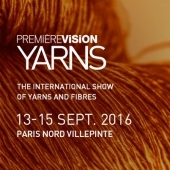 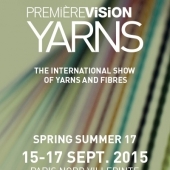 The following companies are producers and suppliers of VORTEX yarns.